EAST ALTON — For Aaron Kestler and his Alton Redbirds hockey team, Monday’s season opener against Belleville was a study in frustration. 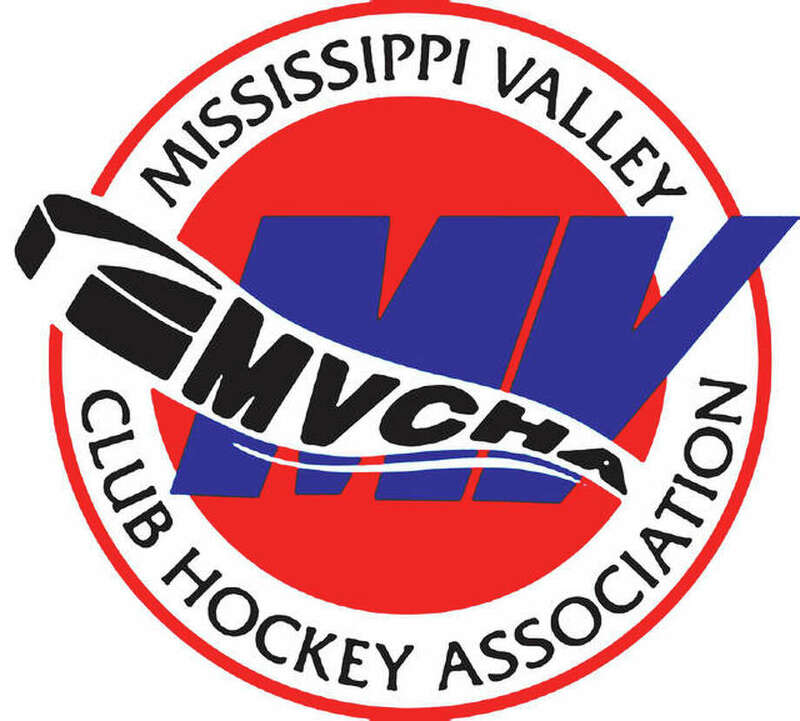 And while do-overs aren’t part of the Mississippi Valley Club Hockey Association’s rules and regulations, Alton will indeed get another shot at things Tuesday, so they won’t have much time to lick their wounds following Monday night’s 10-2 loss to Belleville at the East Alton Ice Arena. Alton will take on rival Bethalto at 7:15 p.m. on Tuesday at East Alton. Bethalto was scheduled to open its season Monday night in the late game at Edwardsville’s MVCHA team, but that result was not available at Telegraph deadline. Last season, Bethalto rallied from a 1-0 deficit in a best-of-three first-round playoff series to eliminate Alton. The Eagles then moved onto the semifinals, where they lost to Triad. Monday night, Belleville skated to a 5-0 lead after the first period and never looked back. That lead grew to 6-0 in the second period before Shawn Grizzle scored the Redbirds’’ first goal of the season at 5:38 of the second from an assist by Nick Jones. Belleville added two more second-period goals and led 8-1 after two periods. The game featured 20 penalties - 10 against each team. Belleville, which outshot Alton 33-23, got the scoring started shortly off the opening faceoff when William Messinger scored unassisted. A pair of back-to-back goals from Eddie Constance (assisted by Cameron Toenjes) and Toenjes (assisted by Constance and Connor Storner) in a 16-second time span made it 3-0 for Belleville Contance scored his goal at 8:50 and that was followed quickly by Toenjes’ goal. Toenjes, unassisted, made it 4-0 at 1:55. Storner scored from a John Lidisky assist with 40 seconds remaining in the first period to make it 5-0. Storner scored his second goal of the game at 10:54 of the second period, assisted by Toenjes, to make it 6-0. Then Grizzle got the Redbirds on the scoreboard at 5:30 of the second period, cutting the Belleville lead to 6-1. Austin Pelligrino made it 7-1 at the 3:50 mark of the second, assisted by Logan Krause. Jake Keller made it 8-1 with 3:15 left in the second period when he score from an assist from Contance. The Redbirds’ Hunter Goodman scored his team’s second goal at 11:28 of the third period to make it 8-2. But Belleville got a goal from Toenjes at 10:04, assisted by Constance, and Keller added a 10th goal from a Bryce Kampo assists with 2:18 remaining to cap the scoring.